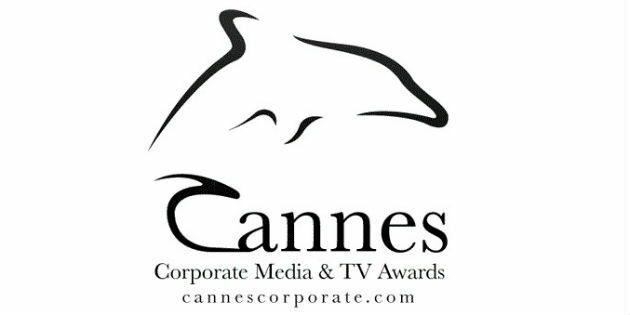 Sonova has continued its winning streak at this year’s Cannes Corporate Media & TV Awards, a global festival for corporate films. Tanzania’s Citizen newspaper recently reported that the Tanzania Association for the Deaf (Chavita) has launched an awareness campaign to educate government officials on human rights for people with hearing impairment. 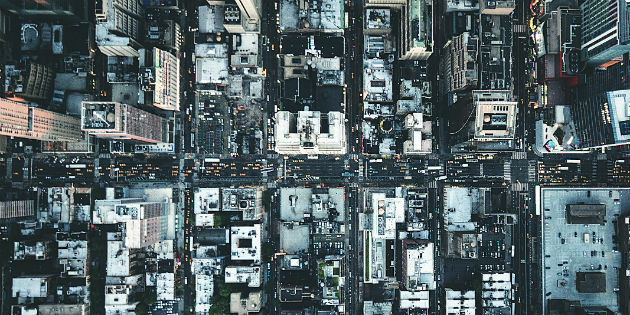 Occupational Health & Safety magazine recently reported on the growing number of younger Americans who have noise-induced hearing loss (NIHL), especially due to overexposure to sound from personal electronic devices. 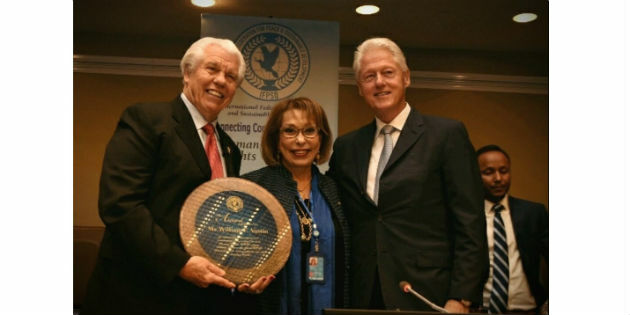 Sally Kader, founder and president of the International Federation for Peace & Sustainable Development (IFPSD), accredited by the UN, announced the ambassadorship of Bill Austin at an official event at the United Nations headquarters in New York on September 15. 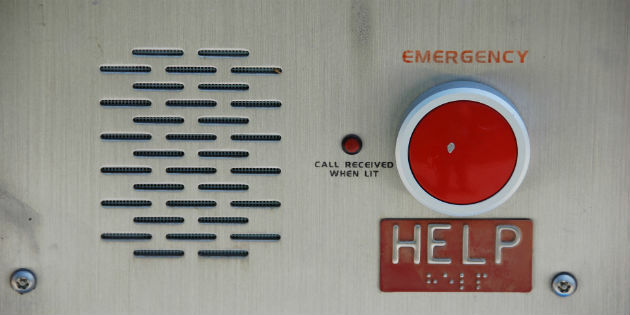 Houston’s Chron recently reported on a local initiative to help provide financial assistance to the hearing impaired to obtain specialized telecommunication devices – primarily those that aid in using the telephone. 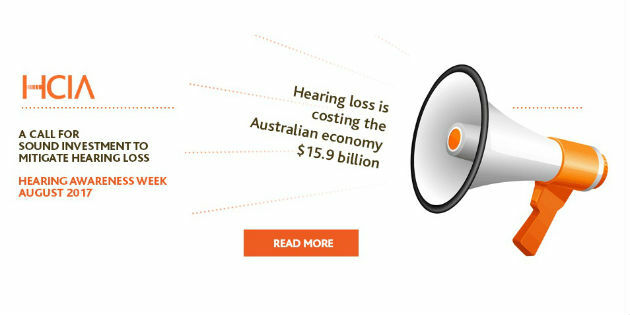 According to the Australian Associated Press (AAP) cited by SBS News, it is expected that 7.8 million Australians will be affected by hearing loss by 2060. Ten-year-old Braden Baker knows how important his hearing aids are to his life and wants to help give the gift of hearing to other children who are not as fortunate. 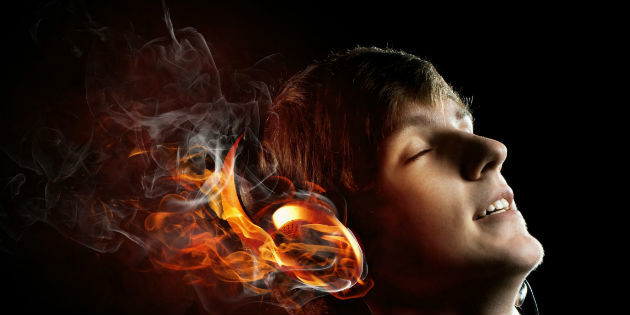 A new epidemiological data analysis has found that hearing impairment rates among teens in the United States have decreased since a peak in hearing loss was reported a decade ago, according to a study featured in the New York Times. 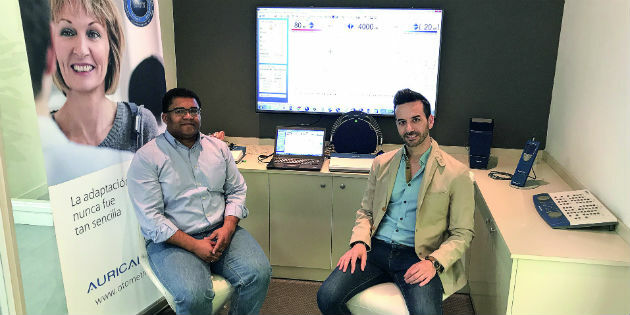 Carlos Gejo and Sylvester Feijoo (Photo: Otometrics). Dental professionals suffer long-term hearing problems, according to a thesis sponsored by Otometrics on "Hearing loss in dentists"